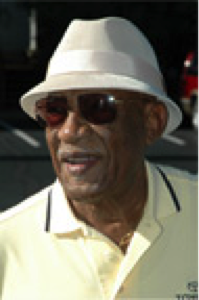 Dr. Charlie Sifford, the first African American Golfer to win the Professional Golfers’ Association of America tournament (PGA). He won the tournament in 1969. Dr. Sifford traveled from Cleveland, Ohio to be the guest of the Ridgewood Ladies during the 10th Annual Golf Tournament; it was during the tournament festivity that the Ridgewood Ladies announced the establishment of the Scholarship. The scholarship is awarded to support students who utilized the services of the First Tee Program sometime during their development. First Tee teaches the discipline it takes to be successful not only in golf but in life. These are the values Dr. Sifford expounded his entire golfing career. Michael Parker was selected as the 2018 scholarship recipient. He is thankful for the opportunity being associated with the First Tee Program has afforded him. He is a young man after the Lord’s heart who wishes to change the world through God’s Love. His plans are to attend the University of South Carolina, major in Religious Studies and upon graduation, use his gifts and talents to serve mankind no matter where God places him. Darius Lee Turnipseed was selected to receive the 2017 Charlie Sifford Scholarship. 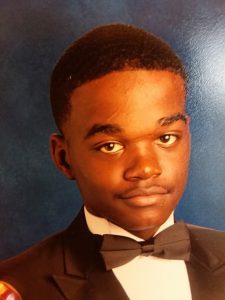 Darius a senior at Eau Clair High School, Columbia, SC; An outstanding student with impeccable character. He loves the game of golf and has been involved with the First Tee of Columbia program since the age of seven. Coupled with his home training, the First Tee Core Values and his educational exposure, all key factors on Darius’ journey to earning the highest rank in the Boys Scout, which is, Eagle Scout. 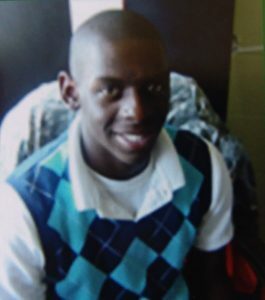 Darius is characterized as an amazing young man with great potential. He is a member of Boys Scout Troop 74. 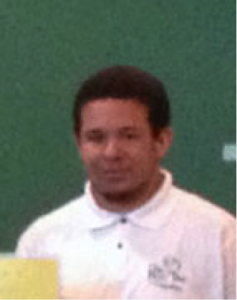 Darius plans are to attend college and become a Marine Biologist. 2016 Charlie Sifford Scholarship was awarded to Cassidy Nicole Wilson. Cassidy, an honor student at Hammond High School Columbia, SC. She was very active in her school organizations, the First Tee Program and St. Peter’s Catholic Church. An excellent golfer, who continues to seek ways to improve and become even better. Her career goals after graduating high school, are to study medicine and become a Doctor. 2015 Charlie Sifford Scholarship is awarded to Carmen Hare. A senior at Dreher High School. 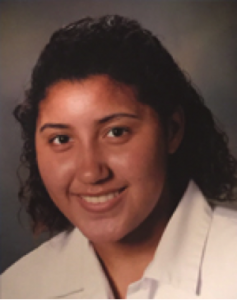 Carmen is an honor student and an excellent golfer who received assistance in perfecting her game from the First Tee of Columbia program. Carmen is interested in becoming an educator. 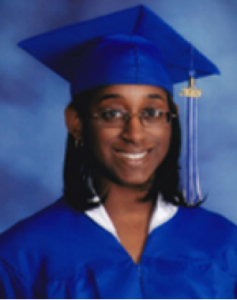 The 2014 Charlie Sifford Scholarship was awarded to Ebony Alicia Bennett a senior at Spring Valley High School in Columbia, S.C. 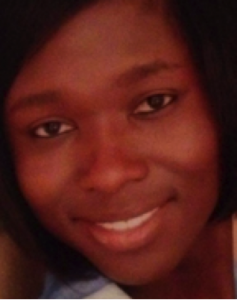 In addition to being an excellent student, Ebony is also an accomplished musician. She is a member of the National Music Honor Society, where she holds the position of treasurer. She credits the First Tee Program with helping her to develop skills and motivation to achieve her goals. She plans to attend college in the fall and pursue a degree in Music Education. 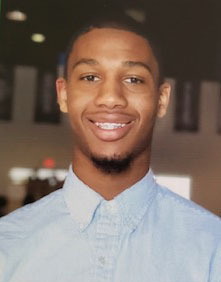 The 2013 Charlie Sifford Scholarship was awarded to Darrell Clifford a graduate of C. A. Johnson High School, Columbia, South Carolina. 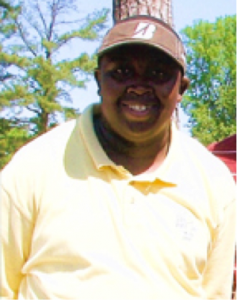 Darrell is an avid golfer and a product of the First Tee Program. 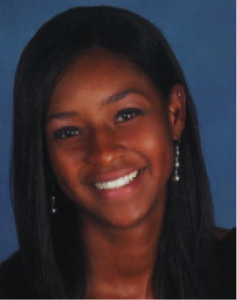 The 2012 recipient of the Charlie Sifford Scholarship is Renae Gray, a graduate of Heathwood Hall Episcopal School, Columbia South Carolina. Renae, an honor student with a near perfect GPA is also an avid golfer and a product of the First Tee Program. Renae credits the First Tee Program with changing the course of her life. She said, it was there that her “hidden talent was first unearthed”. 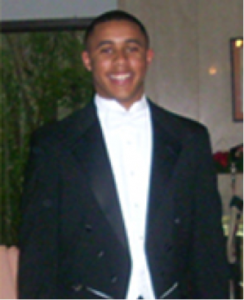 The 2011 Sifford Scholarship was awarded to Jeremy Moore. 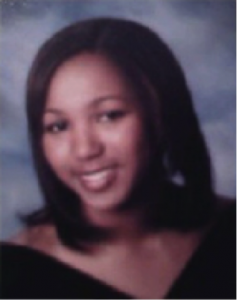 A 2009 graduate of AC Flora High School, Columbia, SC. Jeremy received the scholarship while a student at Frances Marion College, in Florence South Carolina. Jeremy’s work ethics and his desire to help the young golfers improve their knowledge at Frist Tee Columbia captured the attention of the Ridgewood Ladies Golf Club member.